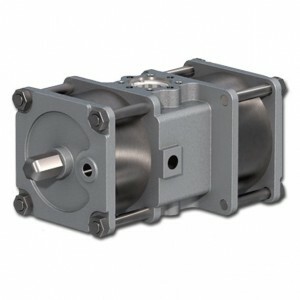 Acrodyne > News > Economically designed Intelligent Modulating Actuators from Acrodyne. Economically designed Intelligent Modulating Actuators from Acrodyne. 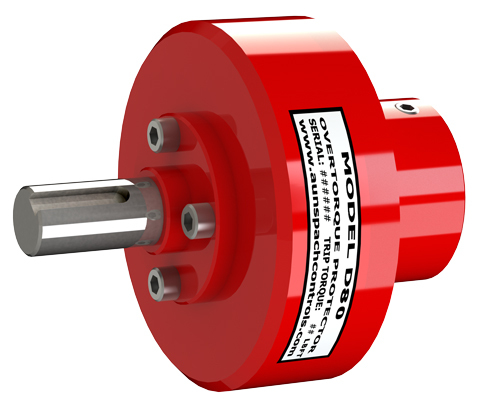 Acrodyne’s wide range of valve actuation products include the PS Automation AMS series intelligent actuators for quarter turn and linear application. 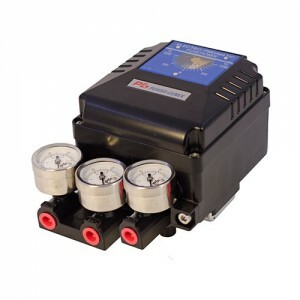 The AMS series comes standard with a high cycle DC analogue modulating positioner up to 1200 starts / hr, non-intrusive auto-calibration and internal fault monitoring and diagnostics. 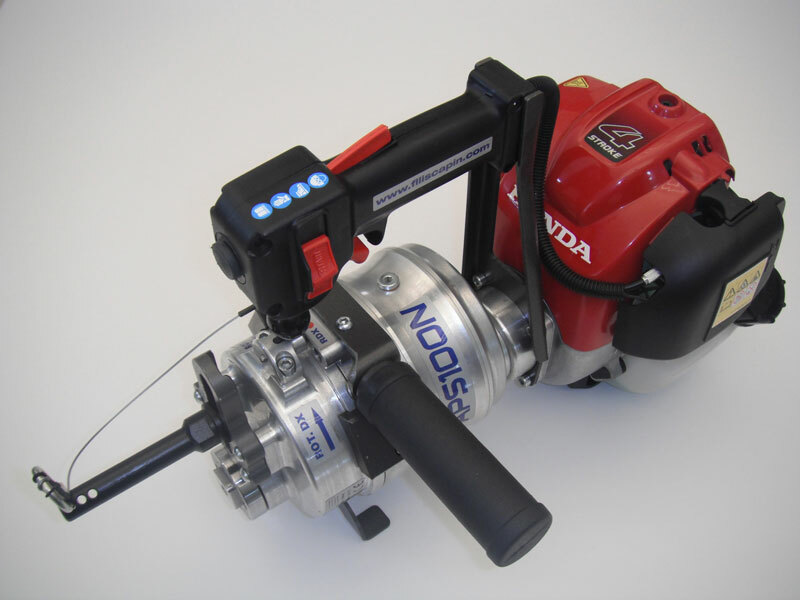 The torque Speed characteristics are achieved from a 24 V DC brushless motor controlled by electronics via pulse-width modulation for variable speed. 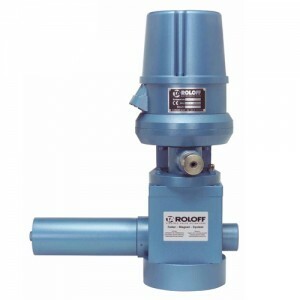 This ensures low power consumption and accurate valve positioning. An absolute encoder with contactless magnetic sensors provides coded feed-back via a precision pot. Power supply: 24 V AC/DC, 115 V AC & 230 V AC 1 phase. 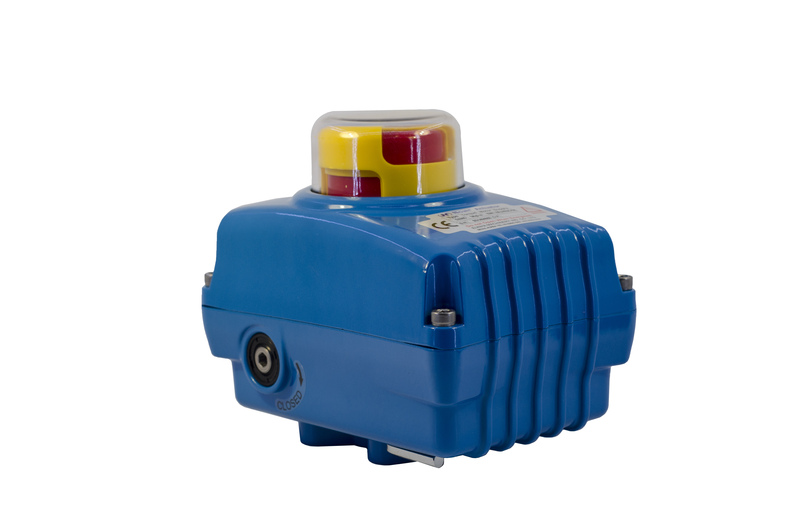 · PSC.2 Local controls: Allows configuration via a menu driven software and on-site operation of actuator using a pad lockable Mode selector. 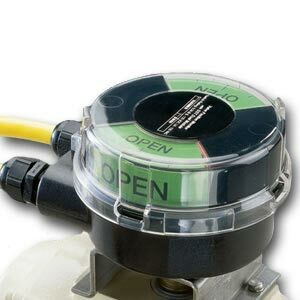 A back-lit LCD display indicates valve position & operating status of the actuator. Monitor Relay: Provides summarized binary alarm for various types of faults. Integrated Processor Controller: PID process control is activated utilising an external sensor which positions the actuator to a modulating process set value or a programmed fixed value. PS Communication software: Provides a complete configuration & diagnostic tool. Data can be downloaded from actuator or accessed from hard disc, edited & sent back to the actuator. 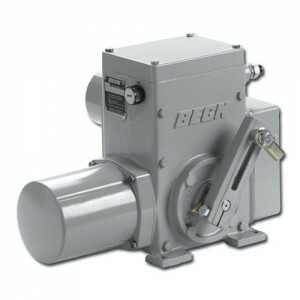 PSEP Fail safe device: Drives valve to a pre-set safe position on loss of power. 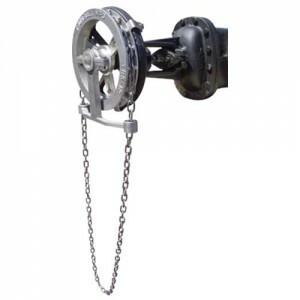 Process dependant emergency positions are freely selectable during configuration. 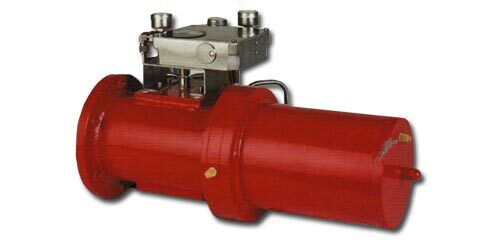 PS AMS series actuators are best suited for the actuation of conventional Dampers & medium size control valves where basic control, monitoring and diagnostic features are needed. Acrodyne- Evolving tangible valve automation solutions to integrate with the Process Industry’s diverse Control philosophy.